Tattoo is a form of body art that has been practiced by different cultures since ages. It is done by piercing the skin with a sharp object that has been dipped in ink or dye. The art of Maori tattoos came into existence in New Zealand. It was bought by the Maori tribe who were inhabitants of Eastern Polynesia. In the year 1769, Captain James Cook along with the naturalist first saw the Maori tattoos while they were on a voyage to the South Pacific. They were really fascinated with the intricate designs and were quite intrigued by it. The fascination continues as people in modern times still continue to wear them. 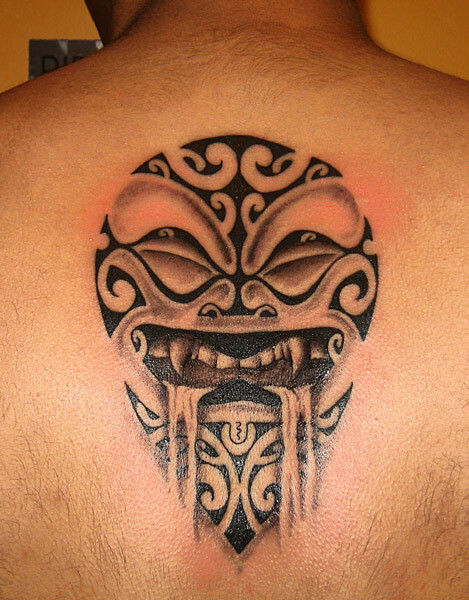 Some of the best Maori tattoo designs have been listed below.